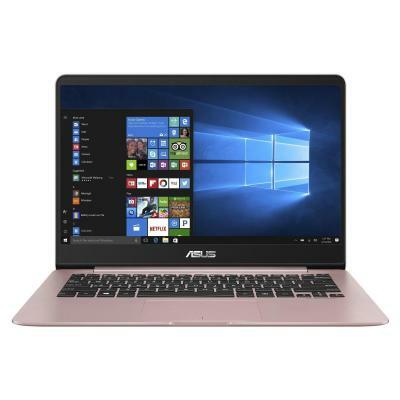 UX490UA-BE022R Ноутбук ASUS Zenbook UX490UA (UX490UA-BE022R) 14', FullHD (1920 х 1080), IPS, Intel Core i7-7500U (2.7-3.5GHz), 16 ГБ, отсутствует, 1 ТБ, Intel HD Graphics 620, No ODD, Bluetooth, Wi-Fi, Windows 10 Pro, 4 cell, 1.25 кг, Grey 12 мес. 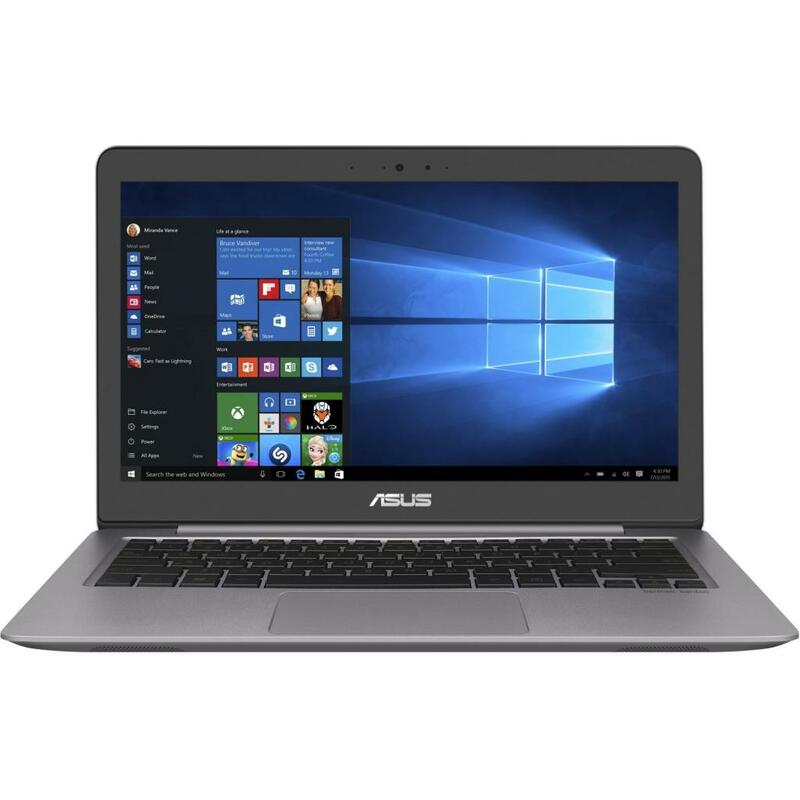 UX461UN-E1005T Ноутбук ASUS Zenbook UX461UN (UX461UN-E1005T) 14', FullHD (1920 х 1080), IPS, Intel Core i7 8550U (1.8 - 4.0 ГГц), 16 ГБ, отсутствует, 512 ГБ, NVIDIA GeForce MX150, 2 ГБ, No ODD, Bluetooth, Wi-Fi, Windows 10, 3 cell, 1.4 кг, Grey 12 мес. 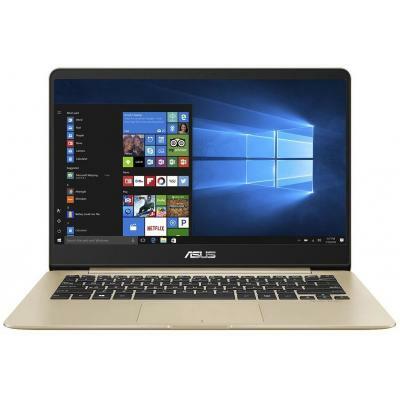 UX390UA-GS077R Ноутбук ASUS Zenbook UX390UA (UX390UA-GS077R) 12.5', FullHD (1920 х 1080), IPS, Intel Core i5 7200U (2.5-3.1 ГГц), 8 ГБ, отсутствует, 256 ГБ, Intel HD Graphics 620, No ODD, Bluetooth, Wi-Fi, Windows 10 Pro, 6 cell, 0.92 кг, Rose Gold 12 мес. 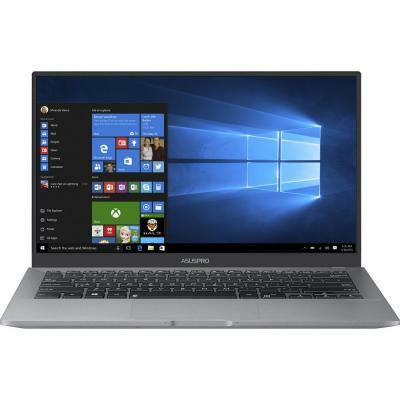 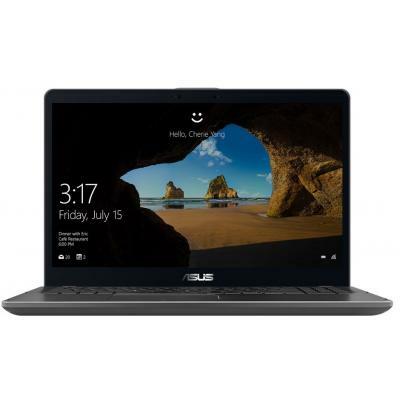 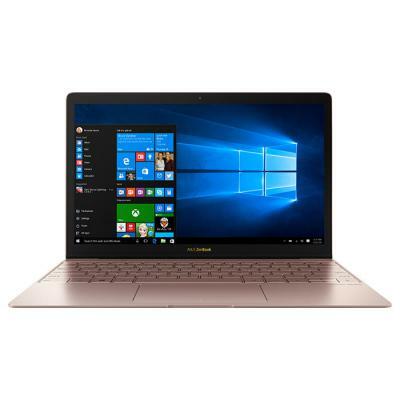 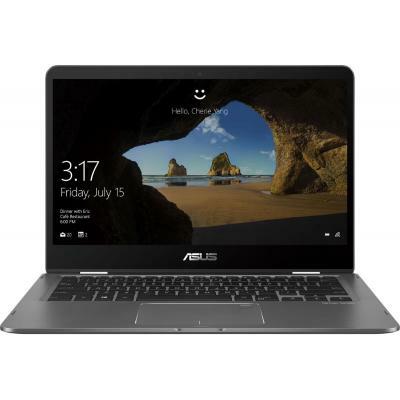 UX360UA-C4246R Ноутбук ASUS Zenbook UX360UA (UX360UA-C4246R) 13.3', FullHD (1920 х 1080), IPS, Intel Core i5 7200U (2.5-3.1 ГГц), 8 ГБ, отсутствует, 256 ГБ, Intel HD Graphics 620, No ODD, Bluetooth, Wi-Fi, Windows 10 Pro, 1.5 кг, Black 12 мес. 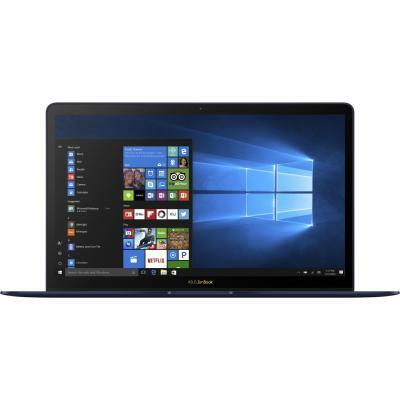 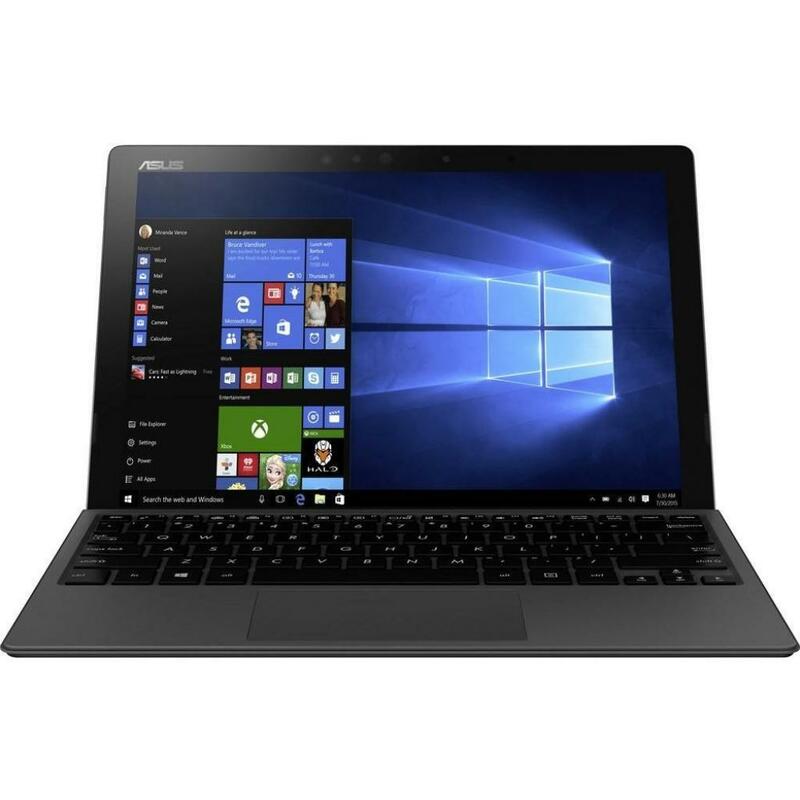 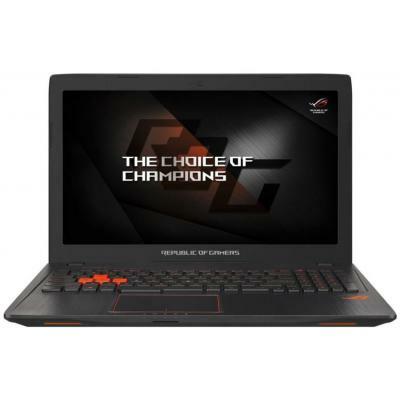 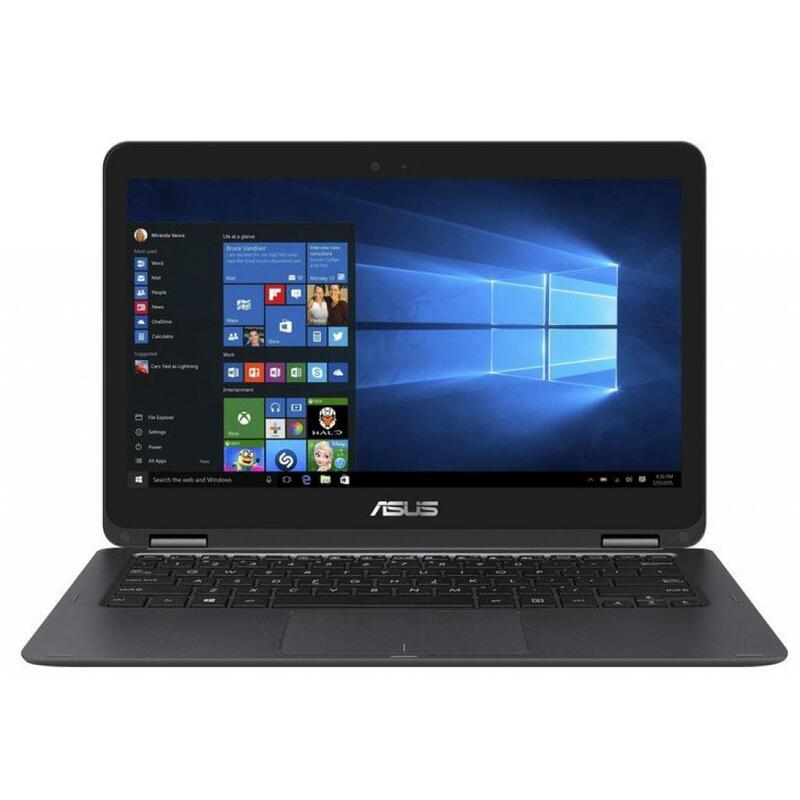 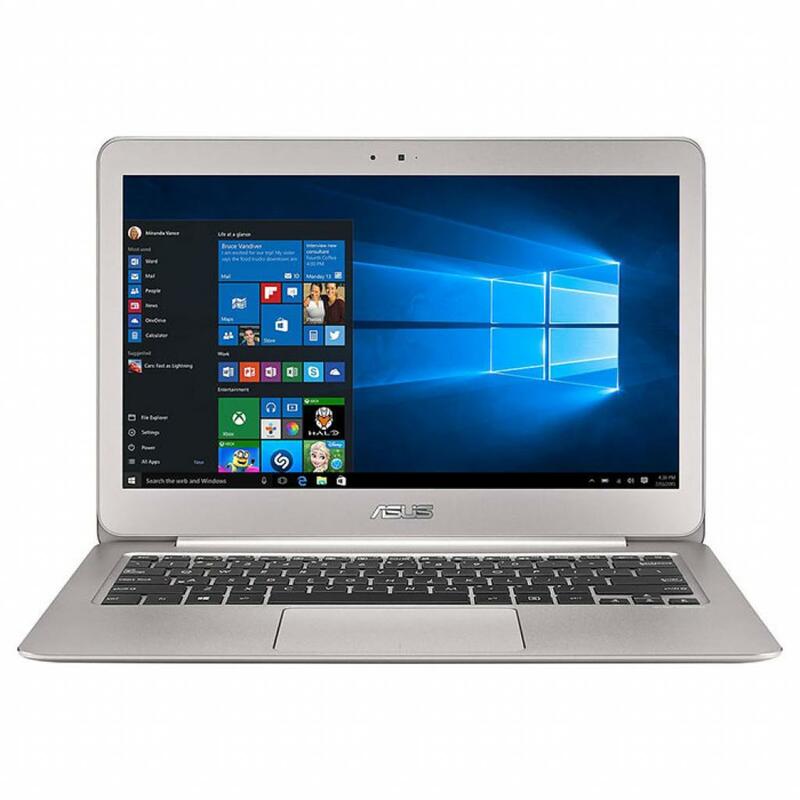 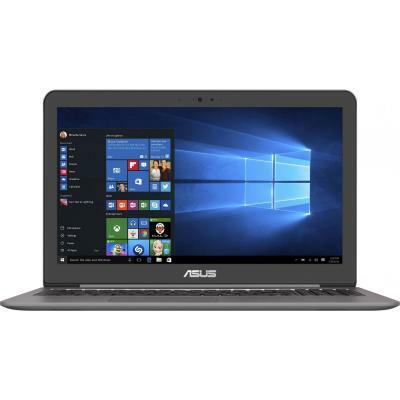 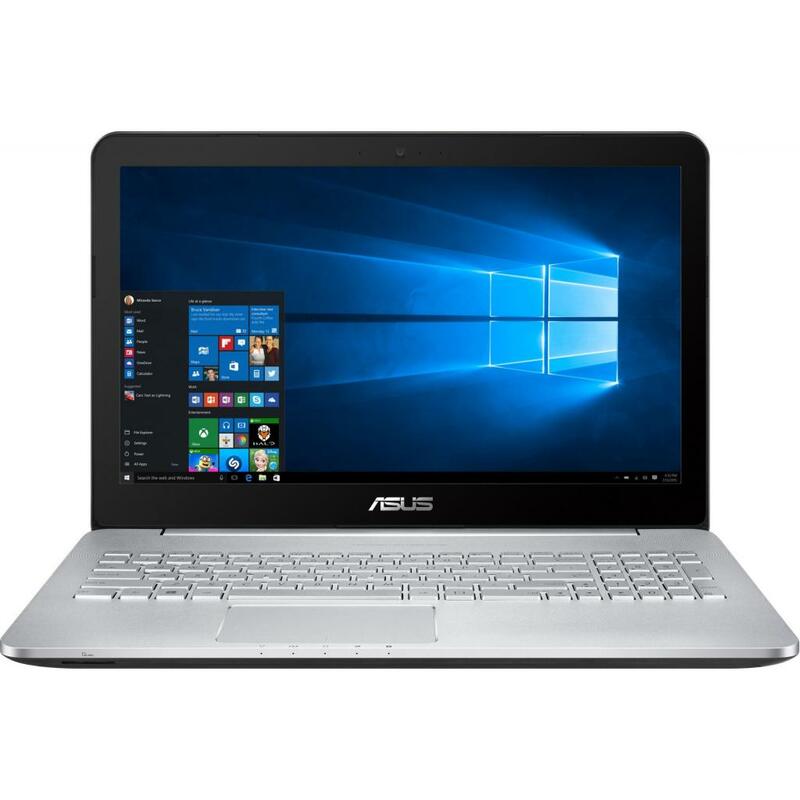 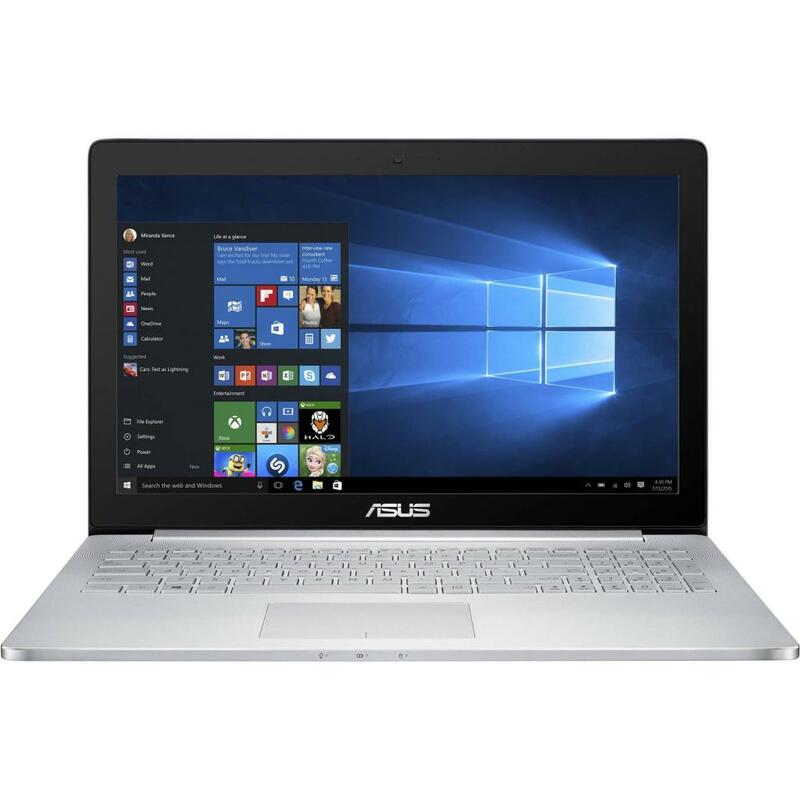 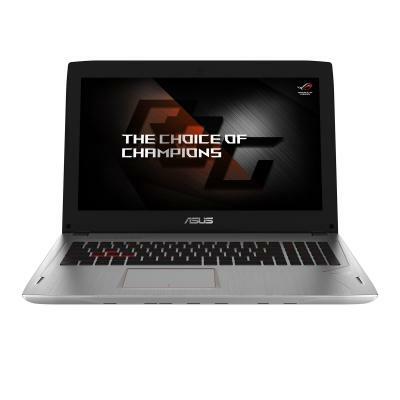 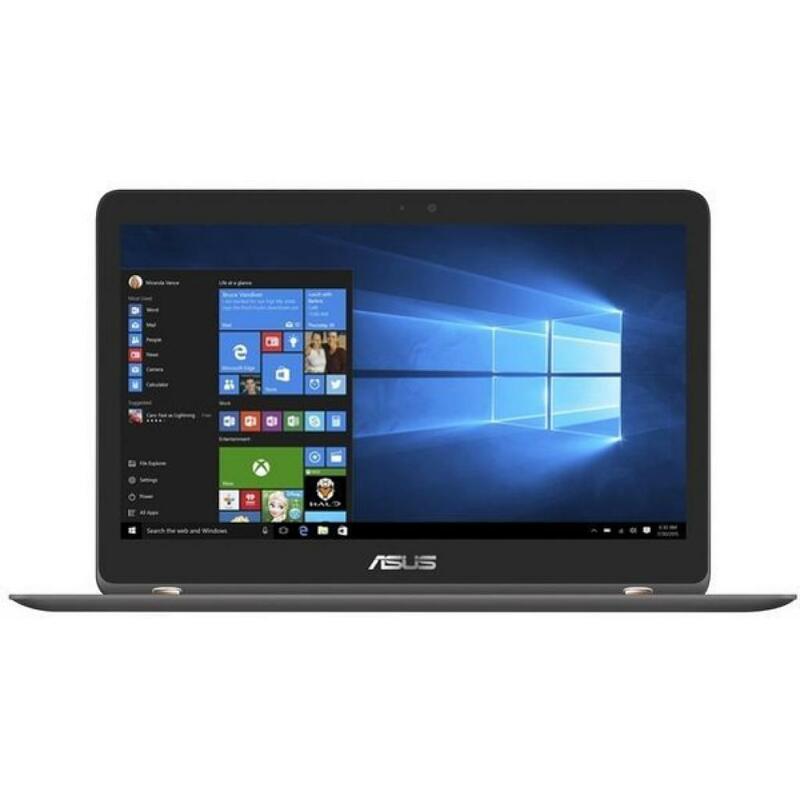 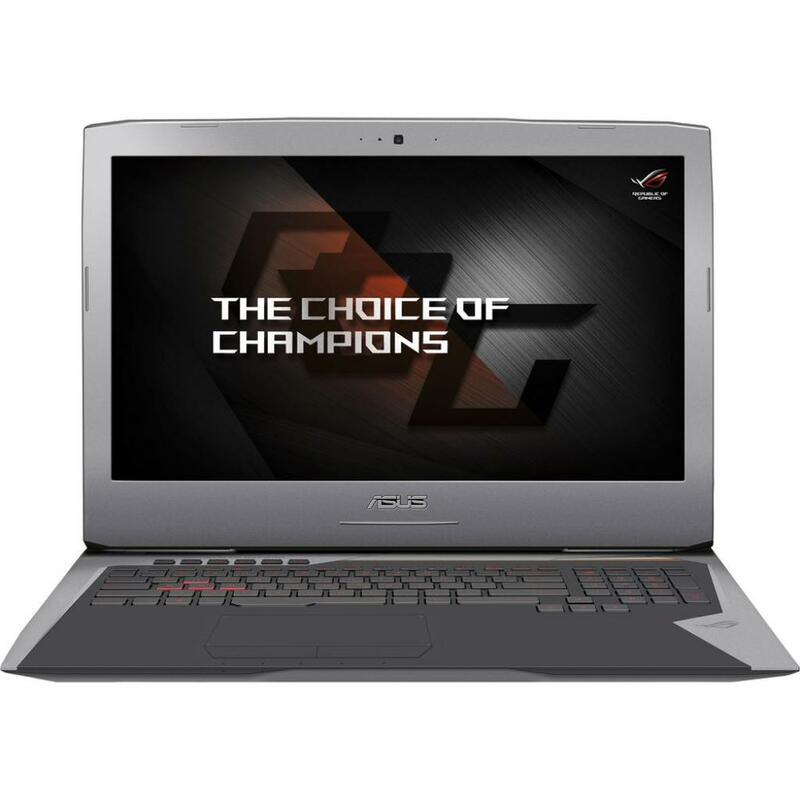 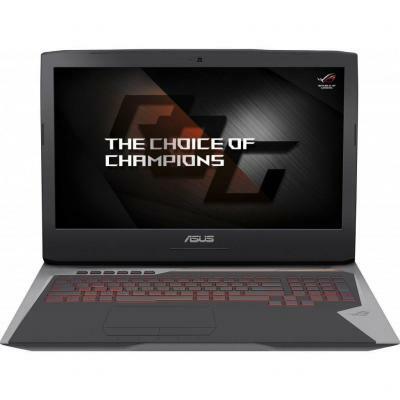 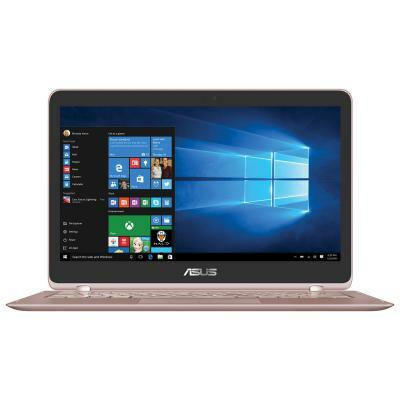 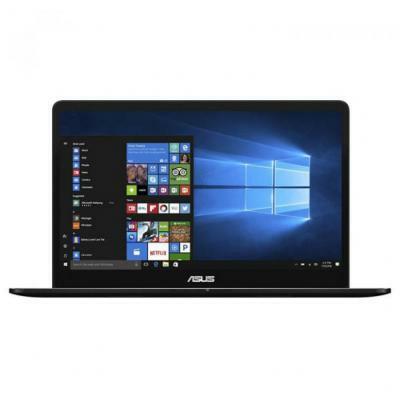 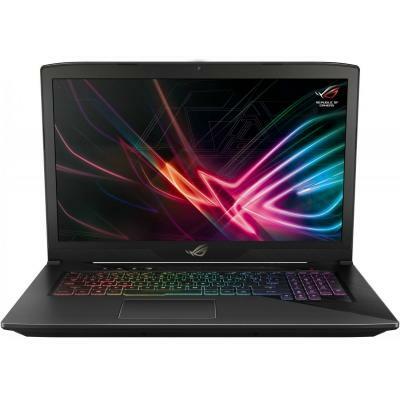 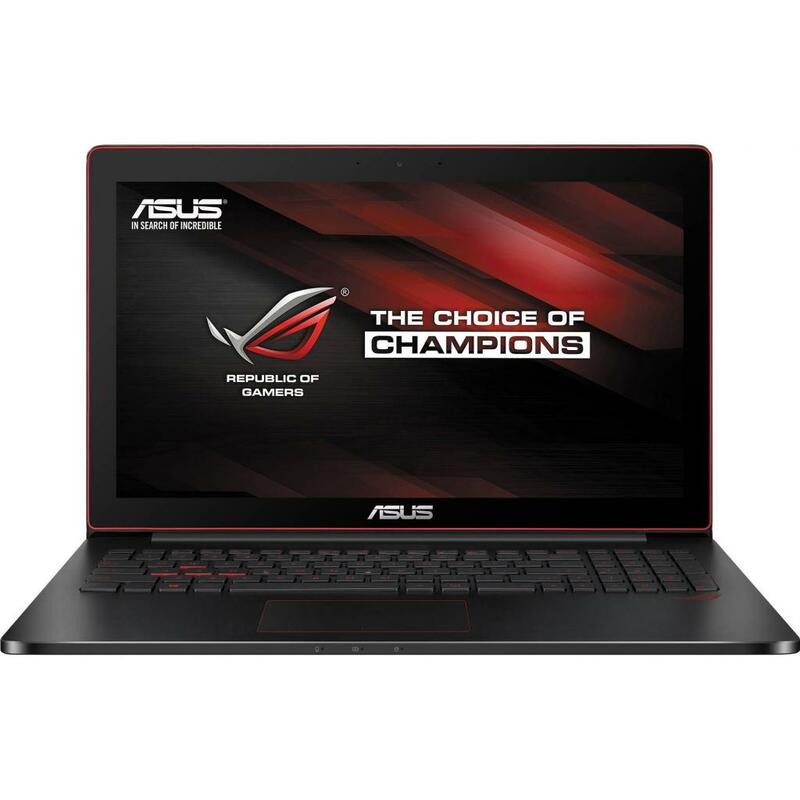 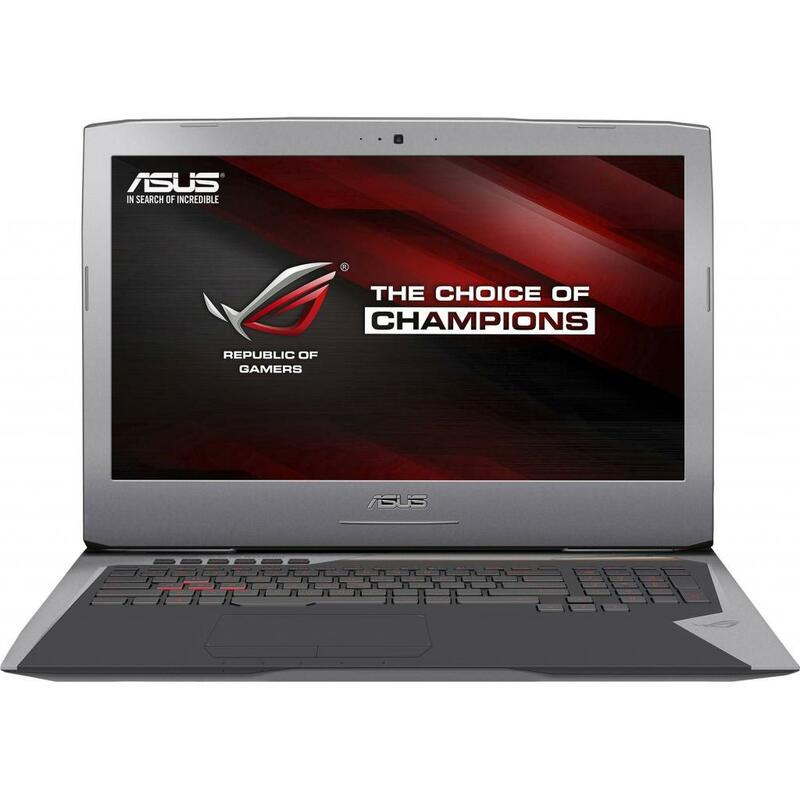 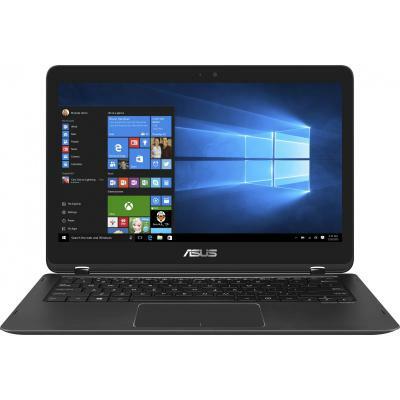 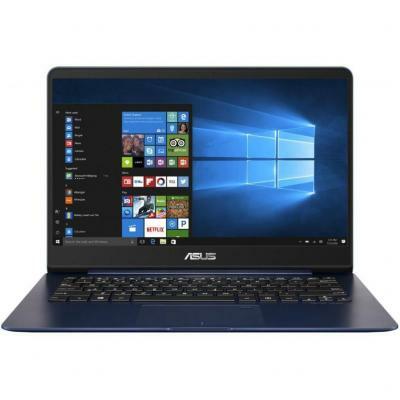 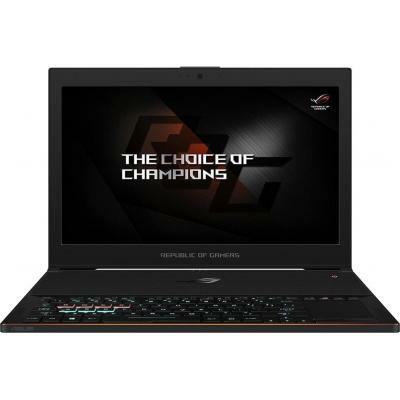 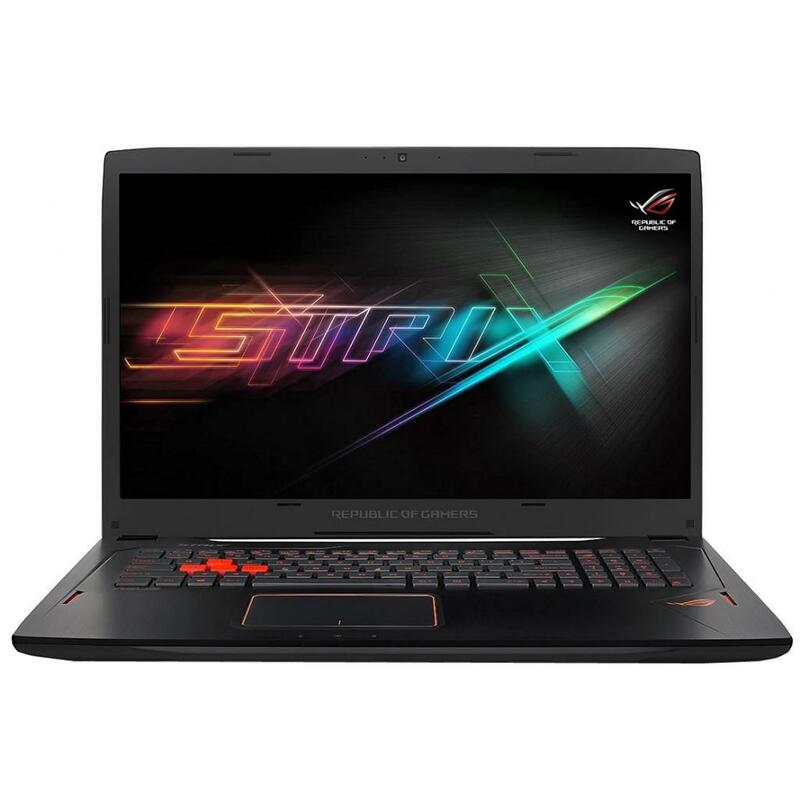 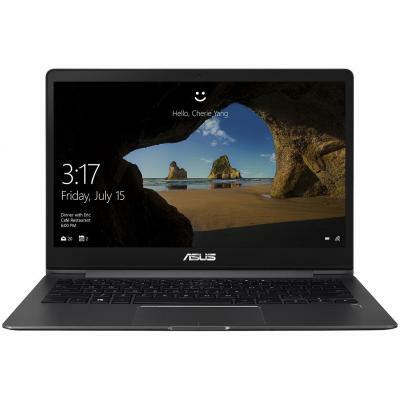 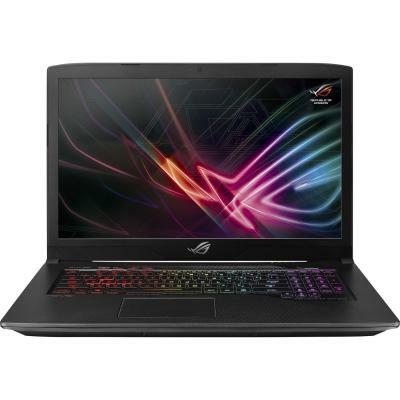 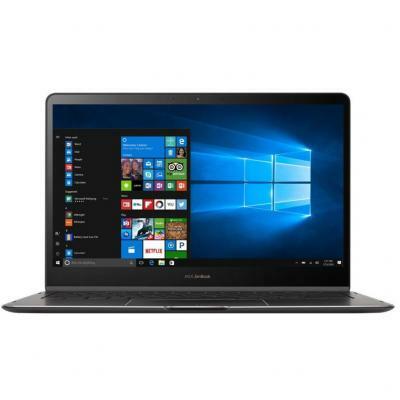 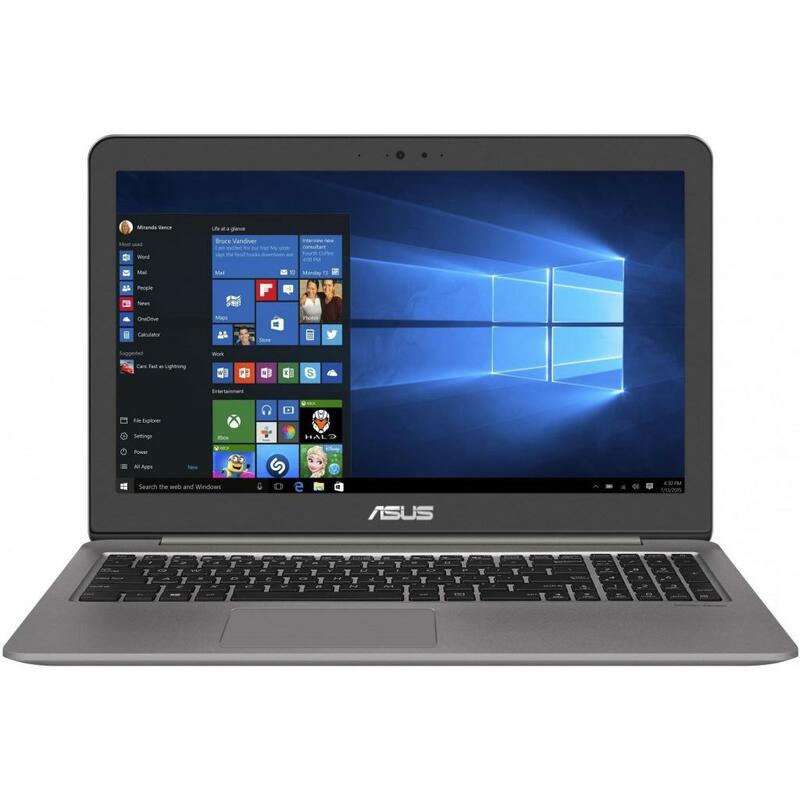 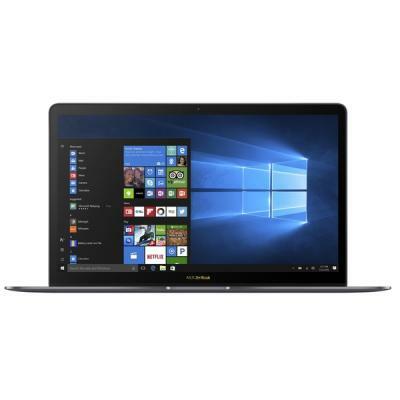 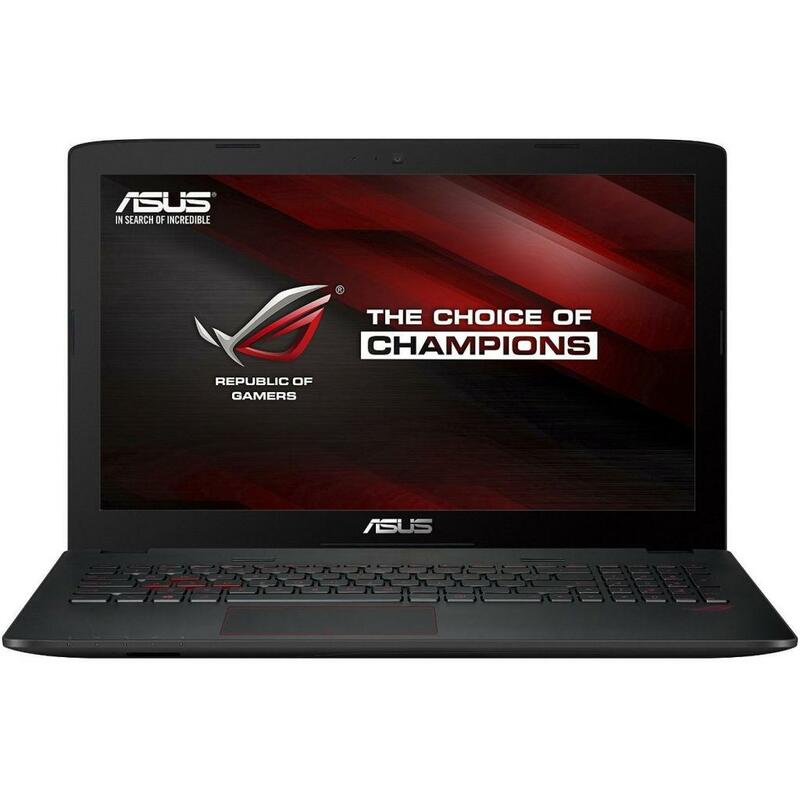 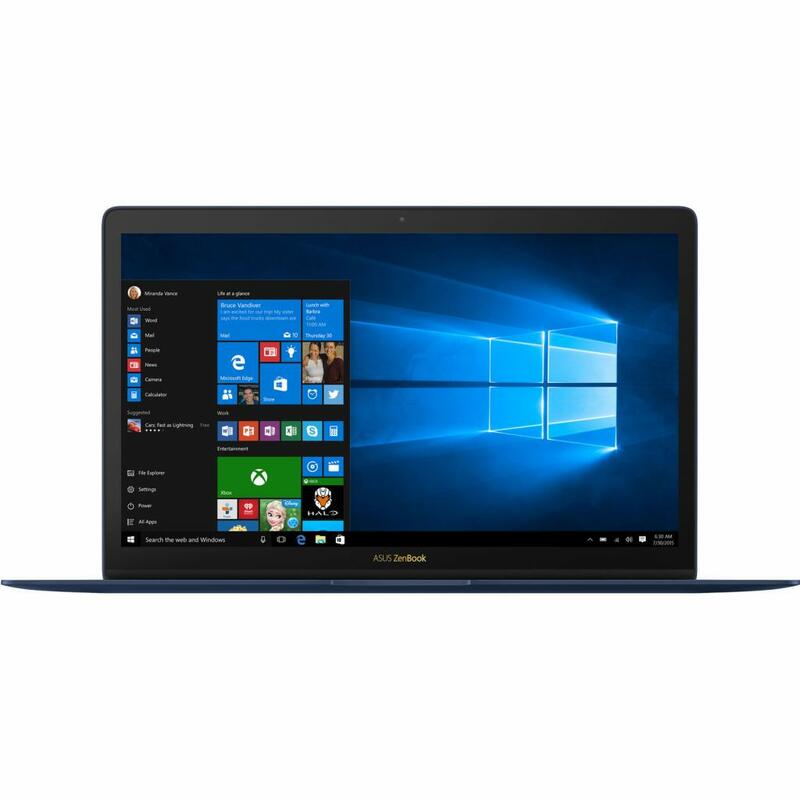 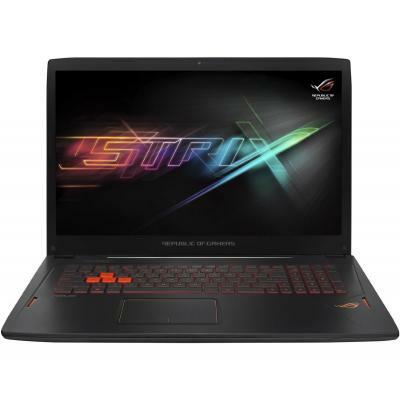 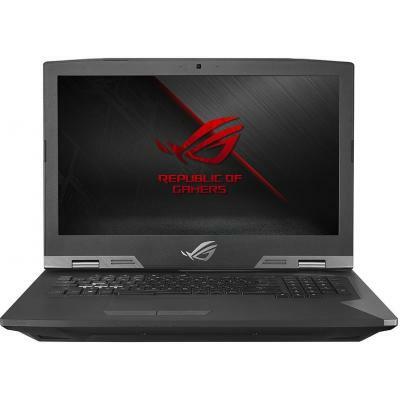 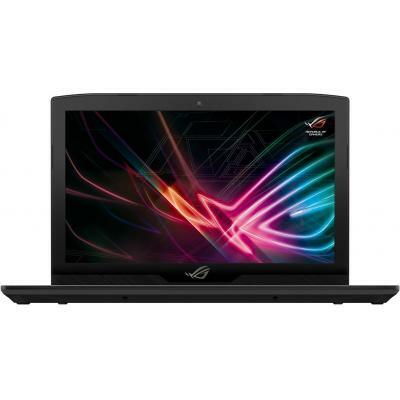 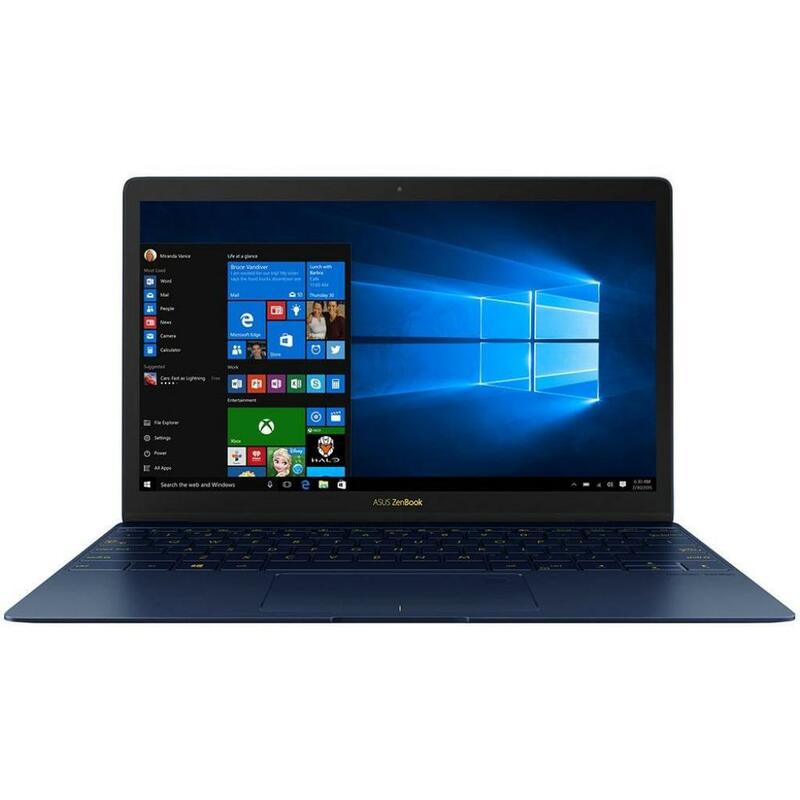 UX490UA-BE012R Ноутбук ASUS Zenbook UX490UA (UX490UA-BE012R) 14', FullHD (1920 х 1080), Intel Core i7-7500U (2.7-3.5GHz), 16 ГБ, отсутствует, 512 ГБ, Intel HD Graphics 620, No ODD, Bluetooth, Wi-Fi, Windows 10 Pro, 4 cell, 1.25 кг, Blue 12 мес. 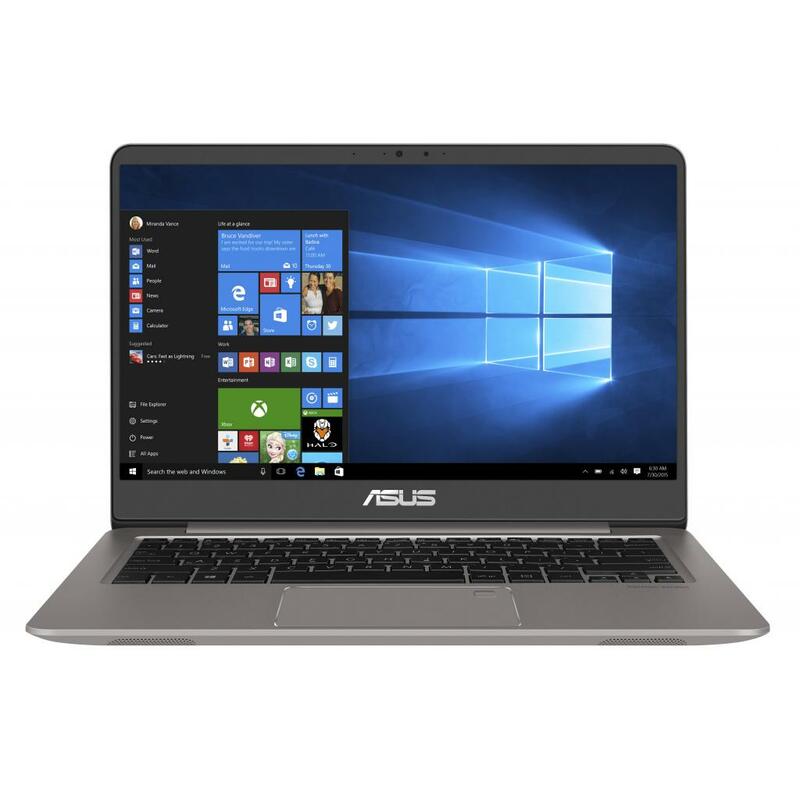 UX490UA-BE029R Ноутбук ASUS Zenbook UX490UA (UX490UA-BE029R) 14', FullHD (1920 х 1080), IPS, Intel Core i5 7200U (2.5-3.1 ГГц), 8 ГБ, отсутствует, 256 ГБ, Intel HD Graphics 620, No ODD, Bluetooth, Wi-Fi, Windows 10 Pro, 4 cell, 1.2 кг, Blue 12 мес.